J ohn Roth formed Hawaii Trust & Estate Counsel in April of 2014 after six years with Hastings Laun & Roth. Prior to that, John was associated with Case Lombardi & Pettit on Oahu. In 2016, John was recognized as one of Hawaii’s “40 Under 40”, an annual award given by Pacific Business News to 40 of the most influential professionals under 40 years old, in the State of Hawaii. 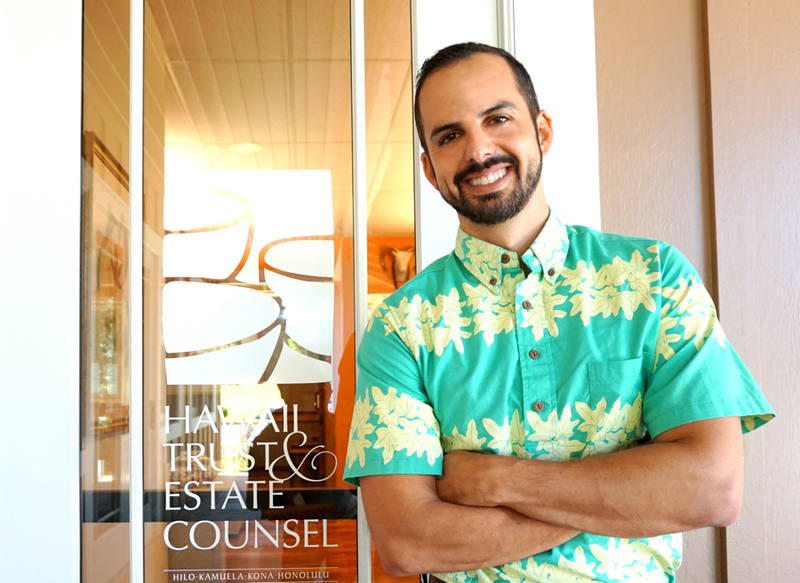 John has served as president of the Young Lawyers Division of the Hawaii State Bar Association, is currently an officer of the HSBA’s Estate Planning Section, and cofounder of the Solo & Small Firm Section. He is past president of the Rotary Club of North Hawaii and served on the board of the Parker School. 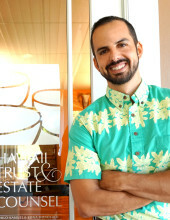 John currently serves as president of the North Hawaii Hospice board; and on the advisory board for the West Hawaii Fund of the Hawaii Community Foundation.